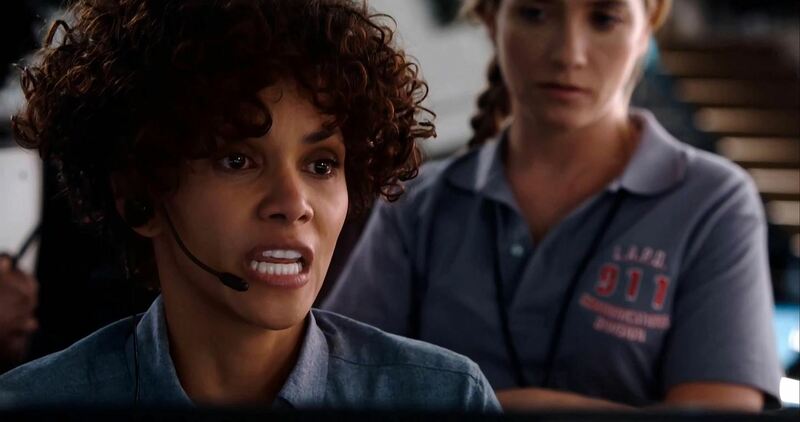 How do you call 9-1-1 when you need to remain silent or can't speak? It's a great question that will finally be answered on May 15th. Mobile providers AT&T, Sprint, T-Mobile, and Verizon Wireless have announced that they will support texting to 911 during emergencies. Although the goal is to provide the service nationwide, it is now limited to certain states and counties, because 911 call centers themselves (called Public Safety Answering Points, or PSAPs) need to update their systems in order to receive emergency text messages. Still, even if it's available in your area, you will need to provide your current location in detail, since the 911 call centers won't be able to instantly track your location like they can with phone calls. Maybe one day this information will be dispatched automatically for 911 texts only, but probably not anytime soon. The FCC has compiled a need-to-know list regarding the service. If you text 911 outside of a service area, you will receive an automated text advising you to contact 911 by another means. Phone is still the preferred method. 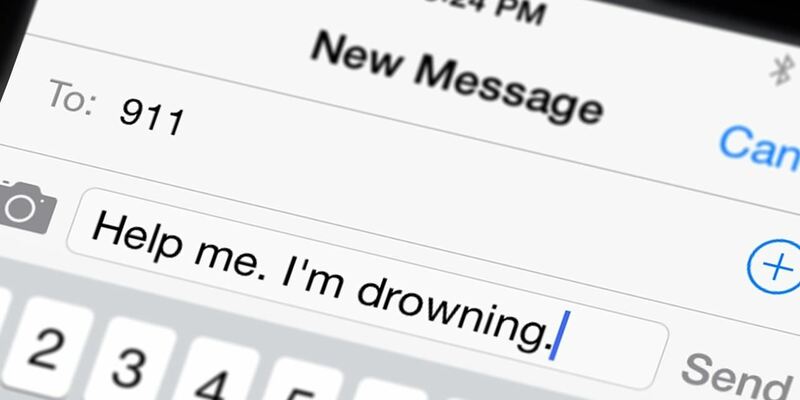 Text-to-911 intends to prevent a number of life-threatening situations. So much for that sequel to The Call.